Times are changing. And so are red carpet fashion staples. 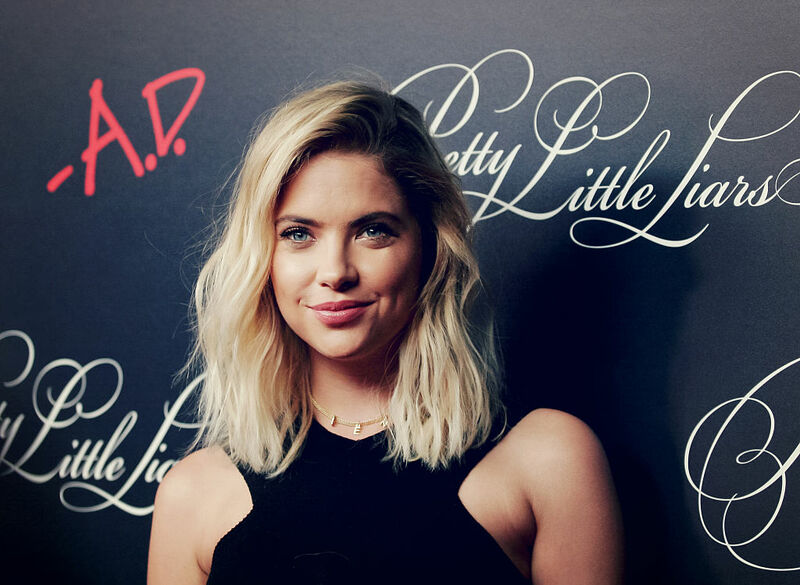 Pretty Little Liars star Ashley Benson is the latest Hollywood lady to suit up for the red carpet, and she absolutely killed it. More and more women have been choosing to wear suits on the red carpet, and we are loving this trend. Ashley Benson rocked the look at the Paley Center for Media’s 34th Annual PaleyFest in Los Angeles. She, along with her Pretty Little Liars co-stars, were part of a panel discussion about the show and its soon-to-air final season. While a lot of the other actresses rocked traditional red carpet looks, Benson stood out immediately. The actress chose to pair her tailored pantsuit with a pair of strappy heels. Her incredible haircut looked sensational, the mid-length working to compliment the attire. Many famous ladies have been hitting up Hollywood in the powerful attire. There is no doubt that it has something to do with reclaiming an article of clothing considered less feminine by close-minded people. 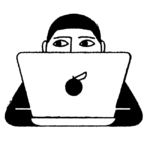 Check out some amazing examples. Amy Adams and Rachel Evan Wood served us some piping hot power-wear. They were able to stay uniquely feminine while asserting power. We bow down to you, ladies. It doesn’t matter what kind of award show it is, a pantsuit can be an amazing fashion choice. 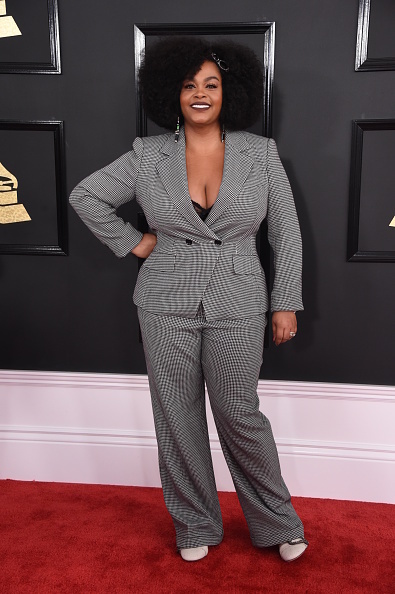 While Jill Scott showed off the look at the Grammys, Susan Sarandon chose a suit for the premiere of her show Feud. The best part about the suit is that it allows the person wearing it to have freedom of motion. You don’t need to constantly cross your legs, and if you need to run from the paparazzi — you can! Hopefully, we will be seeing a lot more ladies rock a red carpet suit in the future.